Albany, NY Winter Events For 2018-2019: Expos, Food-Related Fun & More! 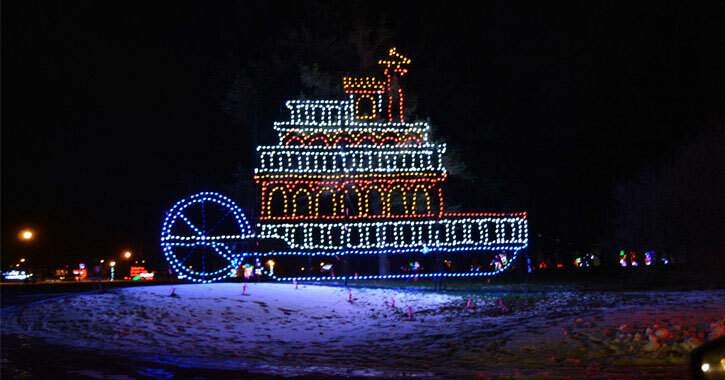 The Capital Region offers many fun and spirited events each winter. Whether you want to get some new gear, sample delicious foods, or find items for your home, there's an annual event for you! 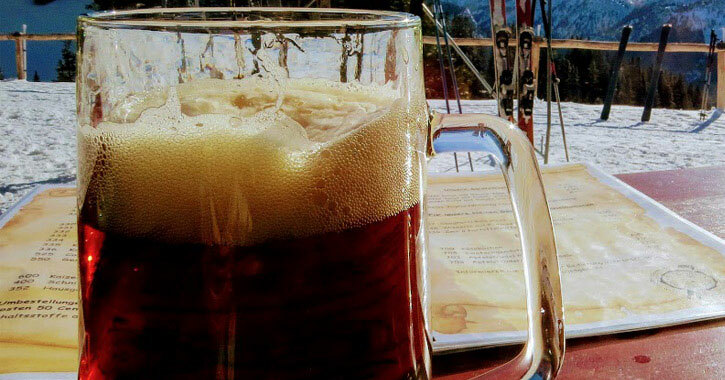 Every year the Northeast Ski & Craft Beer Showcase presents the latest in skiing and snowboarding equipment and apparel at the best possible prices. You'll get access to exclusive deals on the newest fashion and industry equipment, as well as ski resort packages for the upcoming season. This three-day event also features the popular Craft Beer Garden, where you'll get the chance to sample a variety of craft beers from breweries across the state. Washington Park in Albany is transformed into a winter wonderland with a spectacular display of holiday lights you can't see anywhere else. There are a number of special events that coincide with Price Chopper/Market 32 Capital Holiday Lights in the Park, including a Chili, Chowder & Soupfest and a Pet Walk Night. 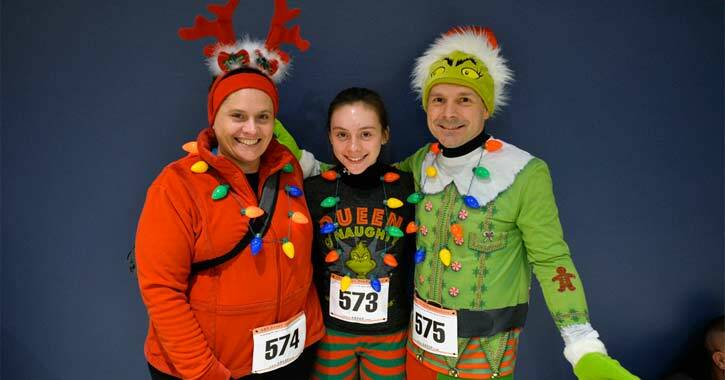 The Albany Last Run 5K is a great race for all ages that goes through a beautiful course, including the holiday lights in Washington Park, and culminates with an amazing fireworks show! This run benefits the St. Peter's Cardiac & Vascular Center. This event is incredibly popular and sells out well in advance, so if you're interested in participating hurry and register! 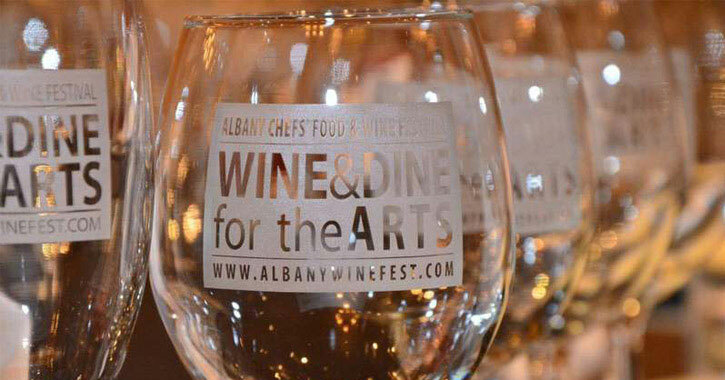 Taste delicious offerings from the best local restaurants at the Albany Chefs' Food & Wine Festival! 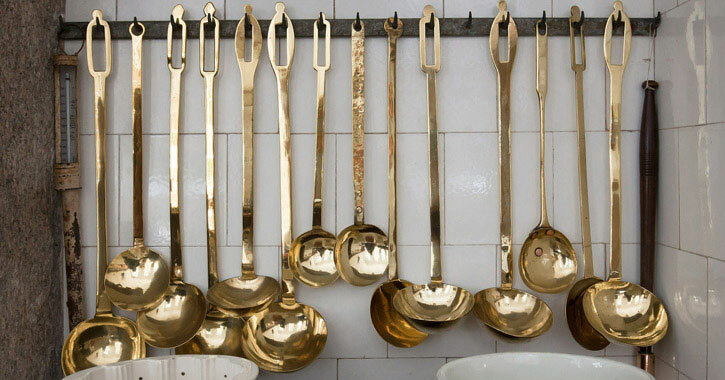 Enjoy a full weekend of food-related events and competitions. This year, the Grand Gala Reception & Dinner will feature food, wine, arts, and culture from India! Don't miss the largest home show in the Capital Region! The Times Union Home Expo features more than 400 booths to shop, compare, and hear from the experts. Discover new products, hear helpful tips, learn about the latest trends, and walk away with fresh ideas and great deals. 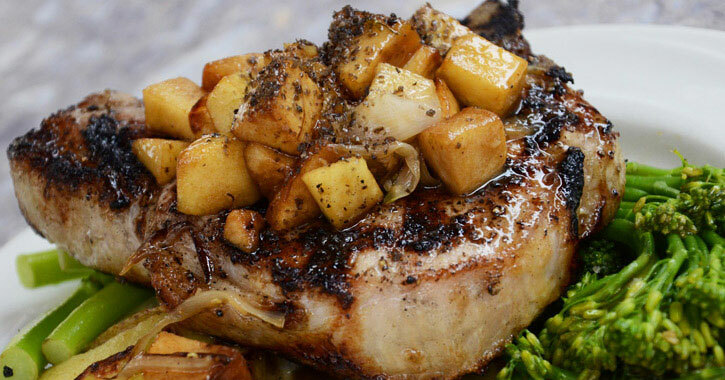 Enjoy delicious three-course meals at various participating Schenectady restaurants for a special fixed price during Schenectady Restaurant Week! This event is brought to us by the Downtown Schenectady Improvement Corporation, the Capital Region Chamber, and Discover Schenectady. 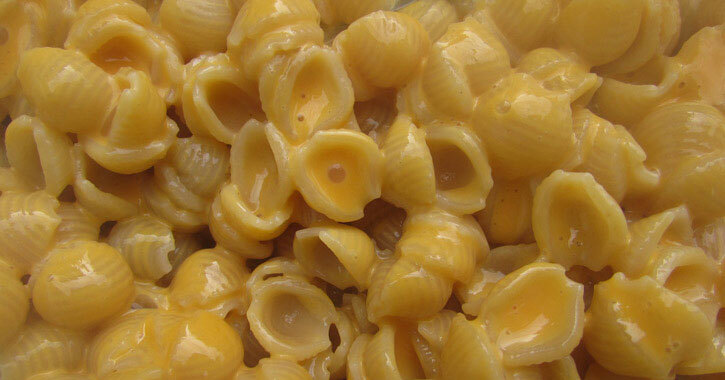 Macaroni and cheese is a favorite for people of all ages! Head to the Marcelle Athletic Complex at Siena College for the 2019 Mac-N-Cheese Bowl and taste dozens of varieties of the dish, all prepared by local restaurants. Then, vote for your favorites.